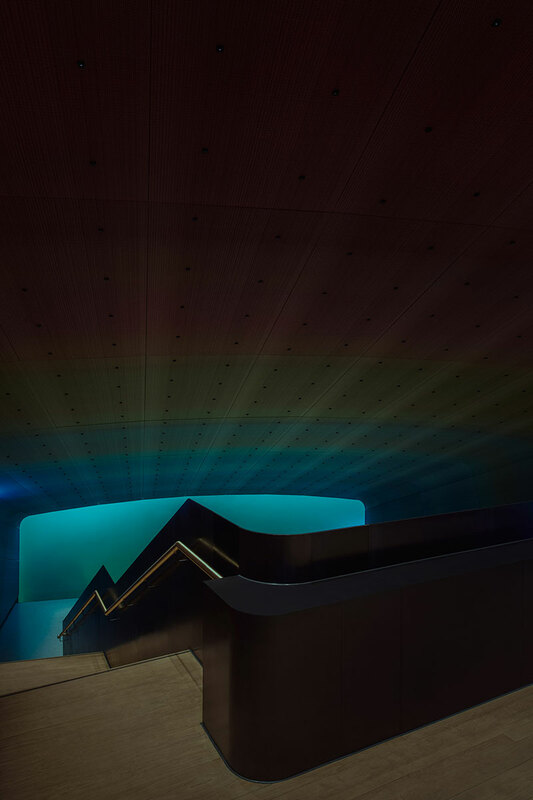 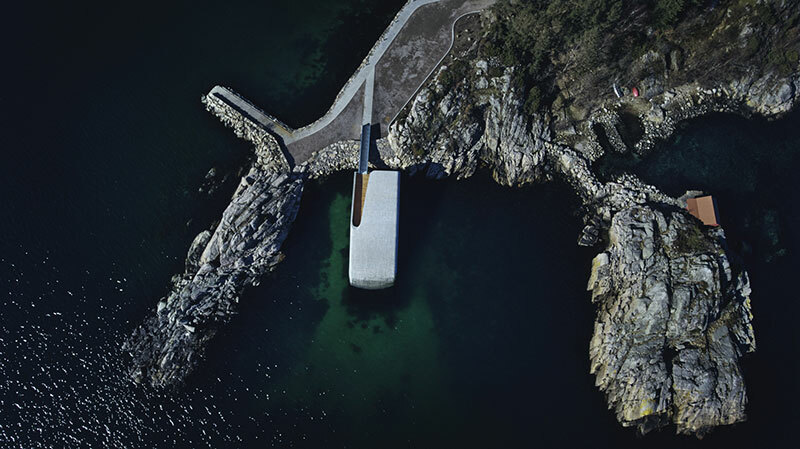 Architecture and design studio Snøhetta has completed Under, Europe’s first underwater restaurant located in Lindesnes, Norway. 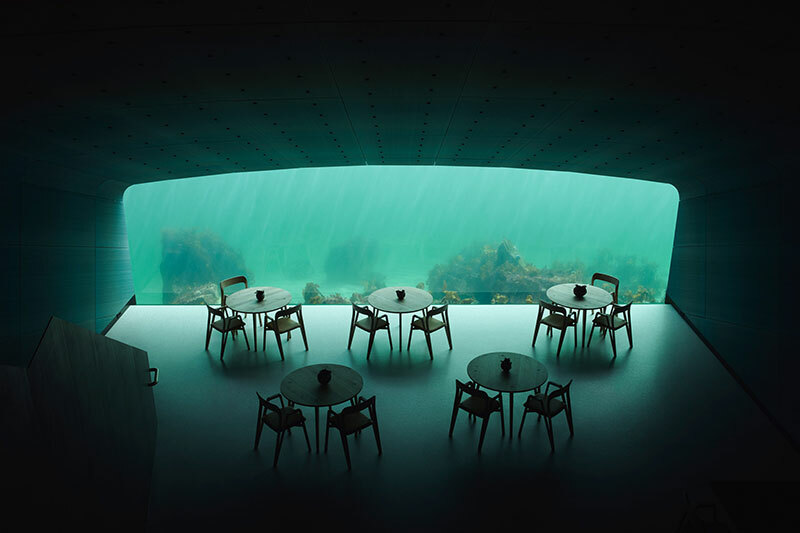 The restaurant, which seats up to 40 people, has a huge panoramic window so visitors can watch marine life while they dine. 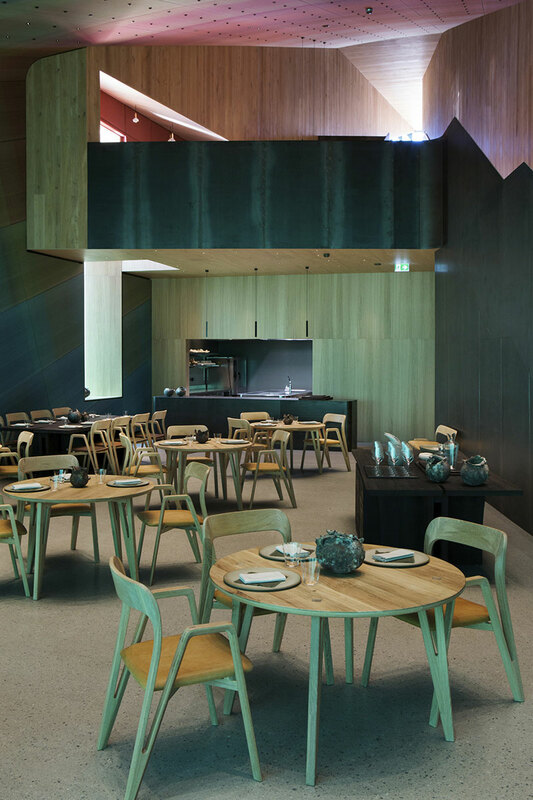 It also functions as a center for interdisciplinary research teams to study marine biology and fish behavior, through cameras and other measurement tools installed on and outside the facade of the restaurant. 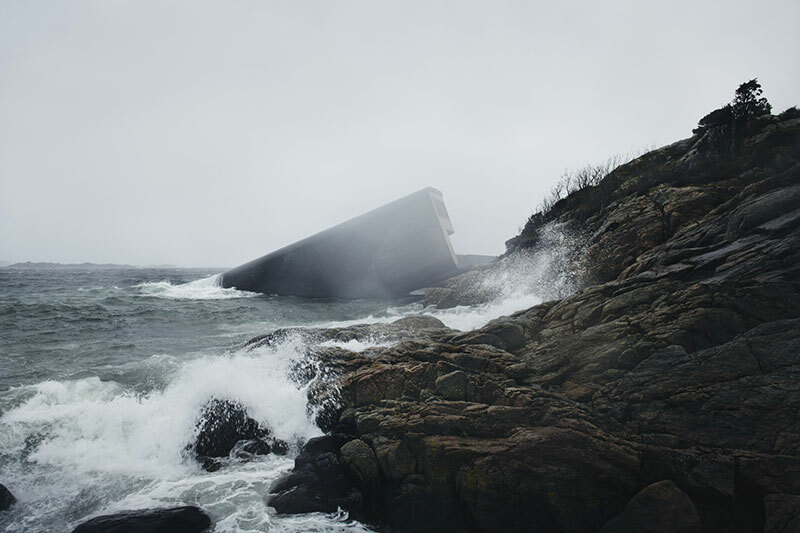 Photography by Ivar Kvaal, André Martinsen, Inger Marie Grini/Bo Bedre Norge. 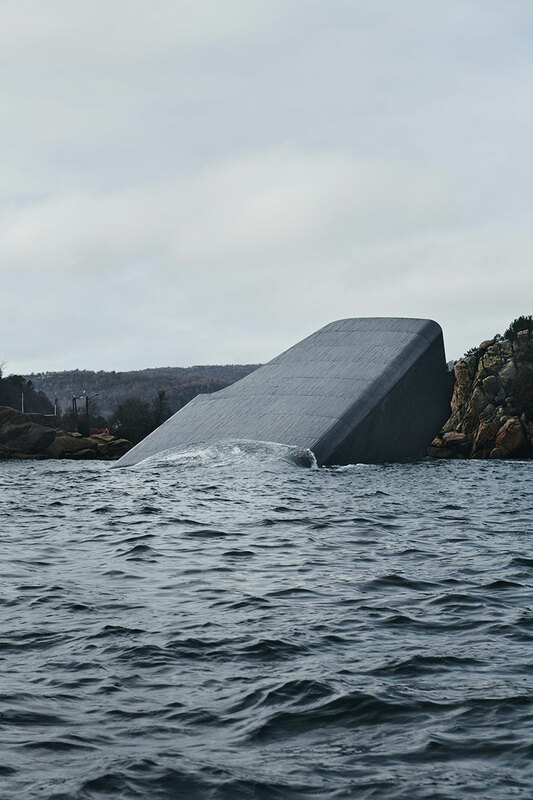 Architecture and design studio Snøhetta has completed Under, Europe’s first underwater restaurant located in Lindesnes, Norway.